Experimental spaceflight is challenging. 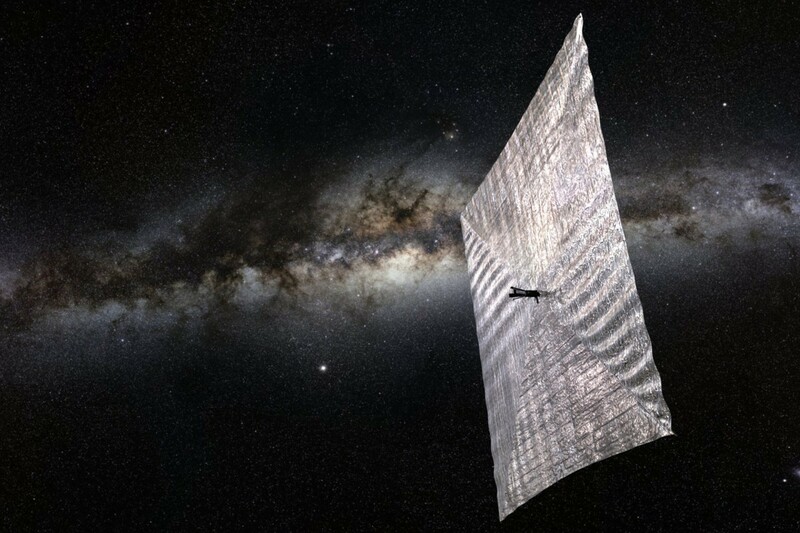 Just ask those working on Bill Nye’s lightsail project. The goal of the project is to test the feasibility of solar propulsion. Since it’s been done on the cheap, the project is using a small cubesat that doesn’t have a lot of built in redundancy. So when it locked up soon after launch, there wasn’t an easy way to reset the spacecraft. The only hope remaining was if a high energy particle were to strike the satellite, which would force a restart. It would be similar to a power surge forcing your computer to shut off and reboot. Fortunately for the project, that’s exactly what has happened. As Casey Dreier put it on Twitter, “A little nuclei, maybe from a supernova, just travelled hundreds of millions of years to help us out and restart the computer on #LightSail.” That’s wondrously awesome when you think about it. A chance interaction between humanity and a dying star that allows the project to move forward. It gives our view of the cosmos a different kind of perspective. The starlight you’ll see when you look up at the sky two or three years from now is already on its way to you. If you look up at the Orion Nebula, the light was heading for you since before the Battle of Hastings. Light from the Magellanic clouds has travelled for about as long as homo sapiens have been around. Our connection to the cosmos is deep and profound. We are made of its dust, and our view of the night sky connects us to its history. Perhaps that’s one of the reasons we’re driven to explore it. How Do We Know Gravity Is Constant? Finally, one of the little cosmic ray buggers makes itself useful. Pretty crap software they’re using then. Not exactly well tested either. Strange thought, but if a high energy particle has a decent chance of resetting the computer, wouldn’t that suggest that a high energy particle most likely also has a pretty decent chance of stopping the computer or messing up its computations disastrously? It’s good that the former happened, but it makes me worry that the latter could happen rather frequently.